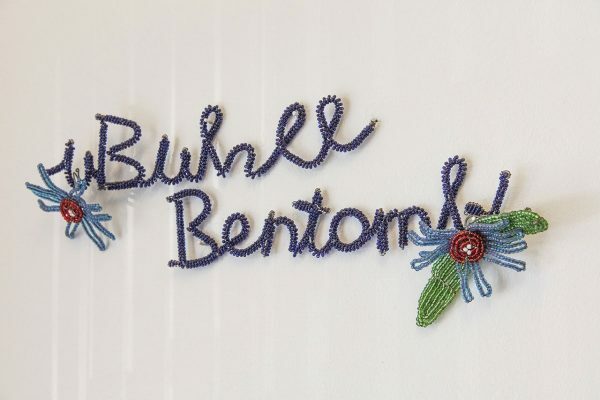 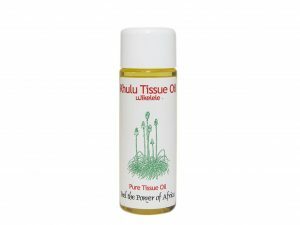 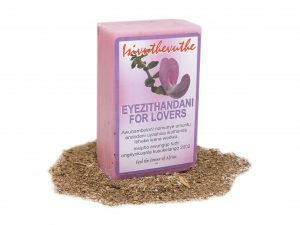 Umkhuhlu – found from the southernmost regions of Pondo Land, to the coastal forests of Northern Zululand and stretching right into the tropical rainforests of Central Africa. Umkhuhlu is believed to enhance beauty and attraction. 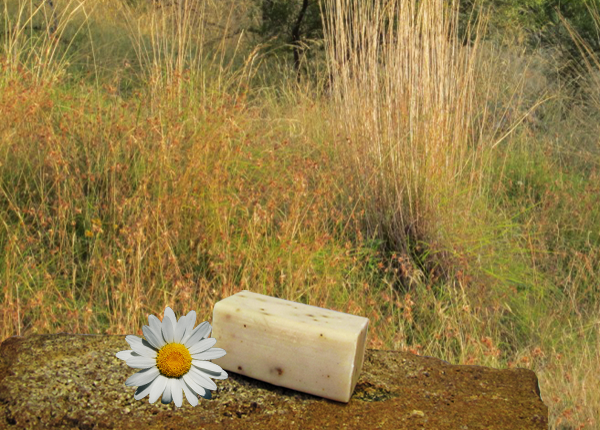 Give the gift of “Nature’s Beauty Secret” to a special someone and see them shine! 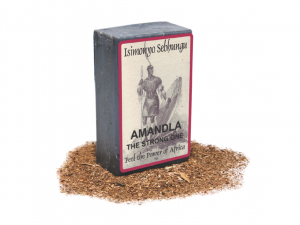 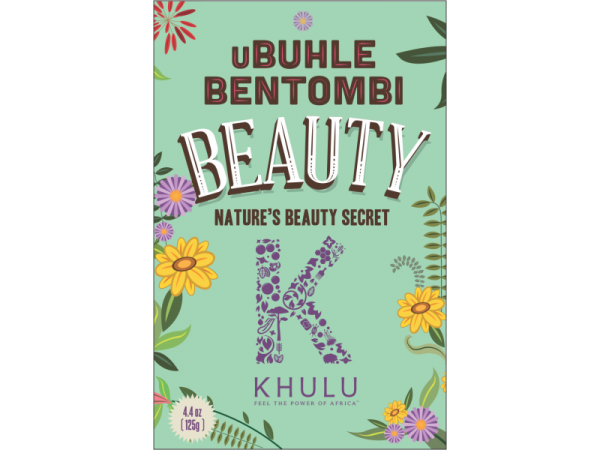 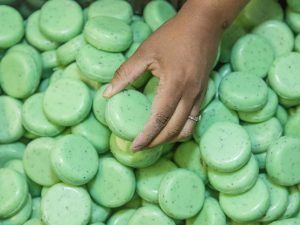 uBuhle Bentombi soap is handmade from natural ingredients and each bar is individually hand cut.